Welcome Welcome and again Welcome in Core Station part III. Dear elitepvpers community, i'm proud to present the new version of Core Station version 3 with more useful edits and better balance. The most of you guys knows Core Station I and Core Station II maybe you now asking why i should join to Core Station III? EASY, this server will be community and straw pool based, there will be no stupid updates or any changes in game until you guys want it in straw poll, everyone in game will be able to leave his opinion in the poll. I learned from my mistakes in version 1 and 2, i promise there will be not any mistakes again like in v1 and v2. We are humans and we do sometimes something wrong, the important part is to learn from your mistake. All i can say is, that i worked really hard on this version (3) to bring back a fair balanced game with not overpowered sun's instead of sun's will be a new rare item called Seal of Ocean with a new glow ofc, Seal of Ocean weapons are like 72 +3.5, seal of ocean suits are +2 stronger than normal last tier drops and seal of ocean accessory are +3 stronger than last tier accessory's drop. I hope you guys will enjoy the new balanced weapons. I wish to see some old players back in version 3 and hope ofc to see many new players. I'm the Server owner ingame nick (ToxicFog) feel free to pm me if you got any problems, i will be online as much as i can or just register in our forum and post your suggestion there. We wish you guys a great gameplay in Core. Our server is ofc protected and perfectly configured for a stable silkroad server, Intel i7, SSD and powerful 64GB DDR4 ram to enjoy a perfectly gameplay without lags. Donations will be closed to be fair for all till the top 20 players reach level 80. We are at the moment 3 persons first i'm ToxicFog (server owner), Shark in game and in forum (support/moderator) and Dizzy (Facebook/Epvp) management. Unfortunately we won´t support any problems/questions about bot´s. We´re pleased about a nice server&gameplay performance and we won´t reply to any questions about S- or M-Bot! Surely you can ask your guild-members for help. When your bot sell items to npc or can´t buy drugs or return scrolls or if he even buy them but can´t use them it is not a server problem or by our side its obviously a fault by your bot and we don´t refund any loss. 5. No Refund for hacked accounts/lost PW´s! Your task is to handle your account safely by yourself. 6. Our Server is an international one! Respect another languages too. 7. Multi-Accounting in our forum is forbidden. 9. No matter who began the insult-fight we chat-ban instantly when we read any slander/violent in-Game and your name will be noticed! 10. Do not beg for immediately deletion of your punishment! We won´t delete any punishments! 11. Don´t spam & fight against Core-Crew member! 13. Don´t abuse hacks, cheats or bugs! 14. Do not spam us over facebook! Please use our forum as well. 15. 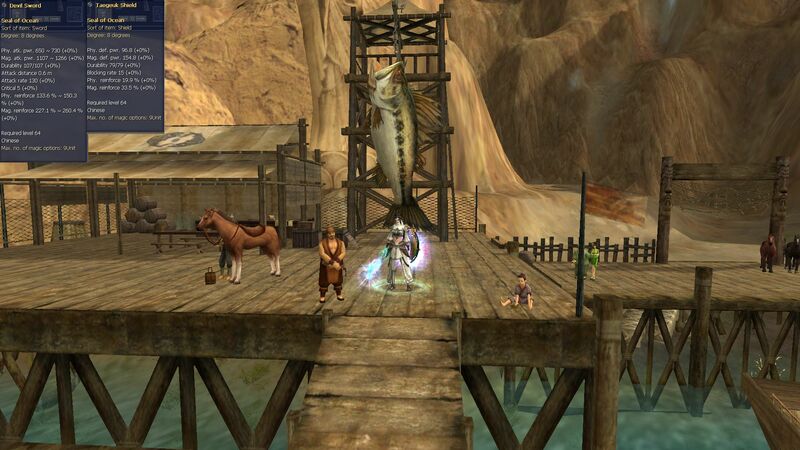 For support, questions, suggestions or technical problems you can post in our Forum. 16. Please respect the activity from Core-Staff, they try to be online as much as they can. 17. You can get contacted by any Staff-Member with a party-message or globaling when they have time for you. 18. Please trust only Core-Staff-member with "GM" "Supp" "Core-Crew" in front of their Names! 19. Don´t listen to any rumours! Core-Crew works correctly and we NEVER ever sell weapons, high ++ items or gold for real money. 1. All people are equal. 2. You´re allowed to report players for any insults! Screenshot -> Forum. 3. You´ve the right to get a replacement for mistakes caused by our part. 4. It´s allowed to KS (kill-steal) murdering (PK) party-banning (at uniques, party DMG) because it belongs to the gameplay. 5. You can ask the staff members any questions as long it's not completely useless. 6. You can report any bugs in-game to make it easier for us. Unfortunately it was necessary to set up some extraordinary rules just for capture the flag to protect the server from cheating. 3. It´s allowed to use Zerk! When Core-Crew member or supporter catch cheaters or player reports, any suspects you will get a punishment! 1st Punishment: 7 day-ban and all your silver coins will be deleted. Max plus is (+11) in our server. We decided to add exchange delay for 10 seconds to prevent exchange bug users. Global chatting is usable above level 20 and got a delay about 30 seconds. PC Limit is 2 if you got any problem with login, there is a folder in core station game called ''Important for hwid'' install this and try again. For the guys who have a problem with Ant-Virus program just put the supermike.dll as a ''exception'' in your virus program, i use AVAST and there is not a problem but some other virus program detect it as a virus but it's not just put it as a ''exeption'' and done. If your virus program delete this supermike.dll before you set it as exeption there is a folder called ''important for hwid pc limit'' you can extract the supermike.dll again. We decided to add a guild and union limit into the game to receive a better gameplay. If your guild is level 5 you are able to join 32 members, about union you are able to join 2 guilds into your union the result are 3 guilds per union. Vigors are completely removed from our server, it's not possible to get them from drops or from any npc, without vigors we'll have a good gameplay. We enabled silk per hour feature in our server. Silk per hour starts at level 80 and gives you 1 silk for every hour playing on Core Station. 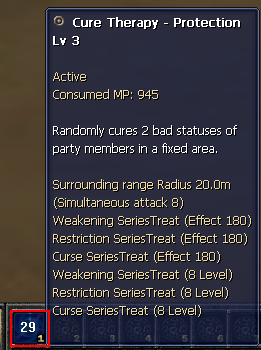 We removed completely the useless quest's like 9 degree, 10 degree, 11 degree and Forgotten world quest, just 8 degree original quest available in our server. Our job level experience is customize to our job rates, this means our job rate is 20x instead of 1x that's why you level up to fast in job league, we customized the experience and it should be like normal one now, you need now longer to reach level 7 in the job league. We also modify the job pet's HP to 8 degree and removed also the recovery kit (x-large) there is just recovery kit (small) and recovery kit (large) available. 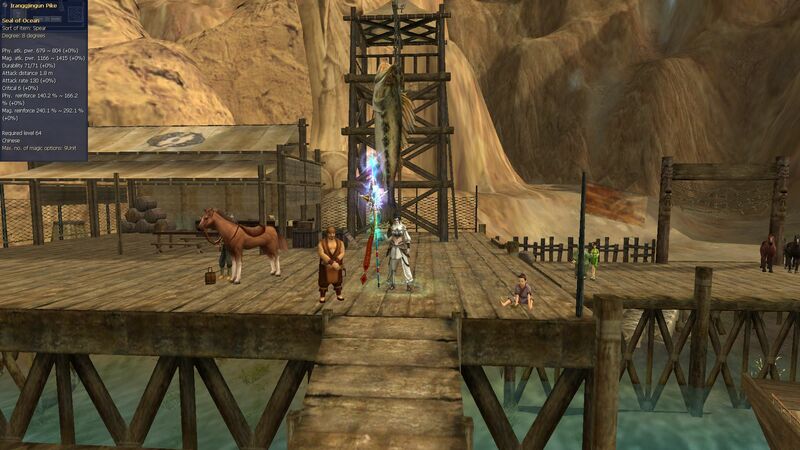 Just jangan fortress available in our server like old times, Hotan and Bandit fortress removed from the map, the registration time is every saturday the whole day and fortress start time is sunday at 18:00 server time. 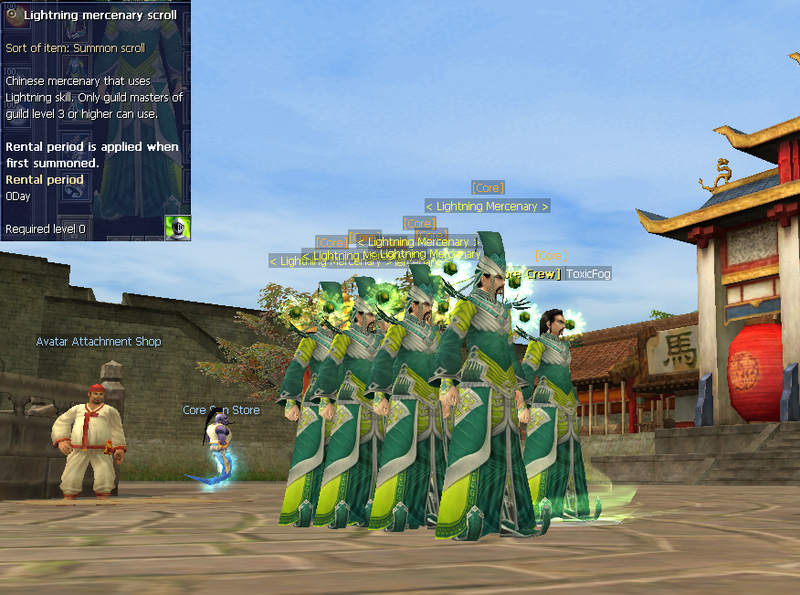 Our server has no guild penalties, after you leave a guild just teleport one time or relog and you are able to join a new guild or create a new one. About job penalties, there is a penalty for 7 days. We removed seal of sun and seal of moon completely from our server, in my opinion seal of sun is too overpowered in 8 degree and it broke the whole gameplay balance, to bring a good balanced rare weapon in our server we decided to add a rare group called ''Seal of Ocean'', the weapons (++) are like 72+3,5 with new glows, the accessory parts are +3 stronger as the last tier and the armour parts are +2 stronger as the las tier. 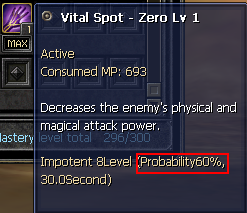 Seal of Star (SoS) and Seal of Ocean (SoO) is dropping normal from mobs like before, the rates for seal of star/ocean drops are 0,5x. Seal of Ocean is also available with coins 2-Way-System. To get a less stress in grinding we decided to open 3 inventory pages in the grab pet, after you spawn the grab pet just terminate it and spawn it again, your inventory pages will be changed automatically from 1 to 3 pages. 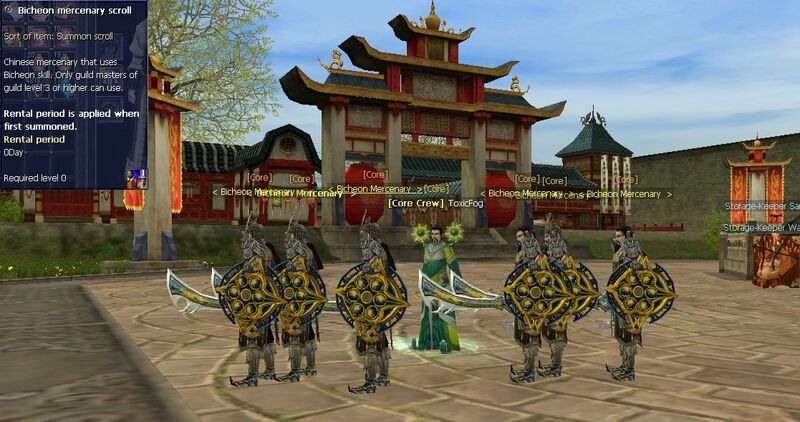 We bring back a old silkroad system into the job names, if you join in any job-league your job-name will be automatically the same as your character name. 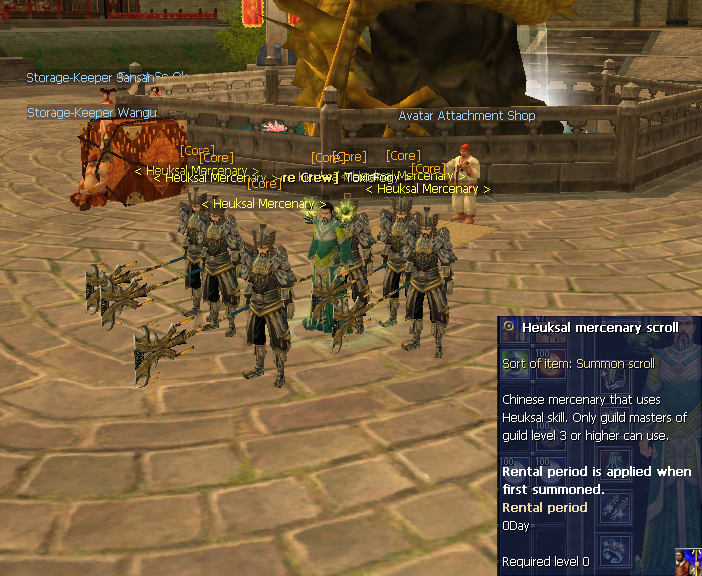 Guild Mercenary's are back, you are able to buy it in guild manager like before, it is spawnable every 30 minutes. 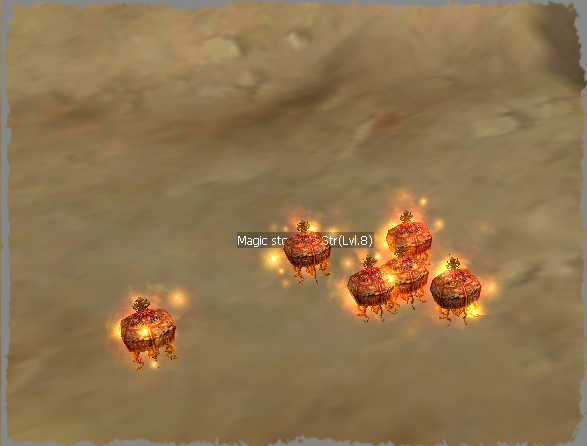 The glow changed from normal one to 11 degree stone drop look, your drops like magic stone or attribute stone will be shine now. Elixir drops will be shine now with different glows to get a better overview in pick up, weapon (yellow), accessory (green), protector (blue) and shield (purple). To bring more balance into the game we changed some skills in force. 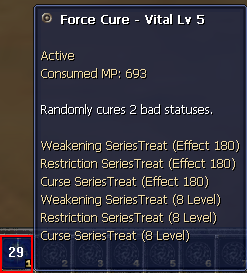 The skill ''Cure Therapy'' and ''Force Cure'' get now a cooldown about 30 seconds instead of 0, that means you can remove your debuffs each per 30 seconds. 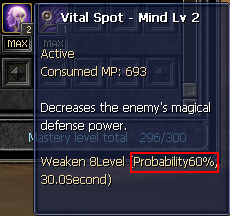 We also changed the debuff probability from 80% to 60% to bring more balance into the game. We decided to add auto equipment system because our server rates are low (3x) this will be some helps in grinding for level up. If you are level 11, start to teleport and you will be equipped with new set (sos +5 full blue). Auto-Equipment is working from 1-7 Degree. 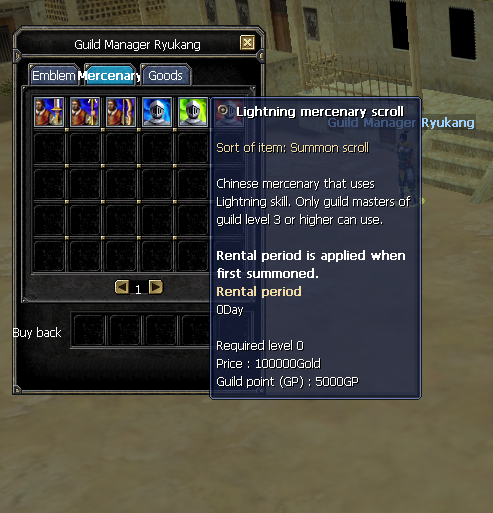 We added in our item mall (F10) silk scrolls, 50 silk scroll for 50 silks and 250 silk scrolls for 250 silk, you are able to buy them for silk and sell them for gold. The buyers can easily right click on the silk scroll and the amount of silk will be load automatically in to the account. To facilitate a great gameplay we add a premium remover scroll thats allows you to remove your premium after the time finish, you don't need to wait a day just right click on the scroll and your premium will be removed. 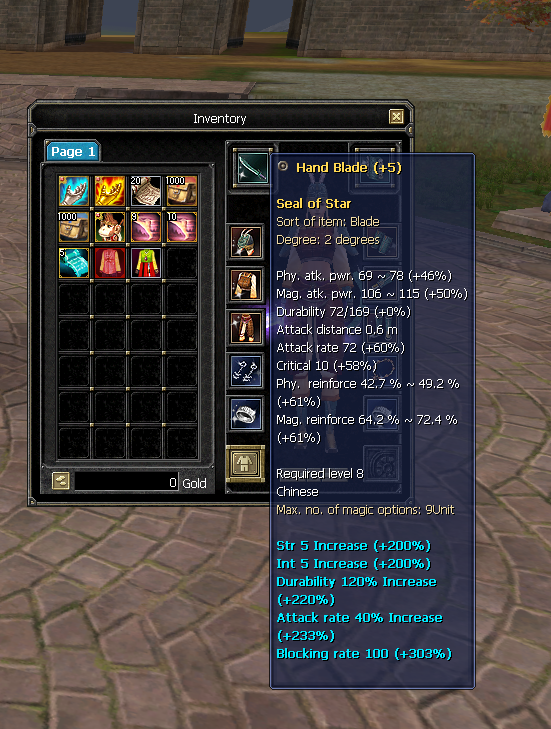 The scroll remove also premium plus, normal premium, 100% exp helper, 60% exp helper and normal golden hand. 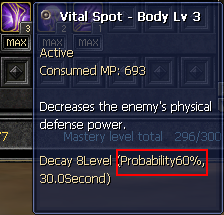 There are also a stat reset scroll available in our item mall, this scroll reset your stats (str,int) and you are able to give the points from beginning. This scroll start to work from level 30 to level 80. We brought back the old pvp mode, just go into the pvp mode and you are back with cape and without any avatar like old times. 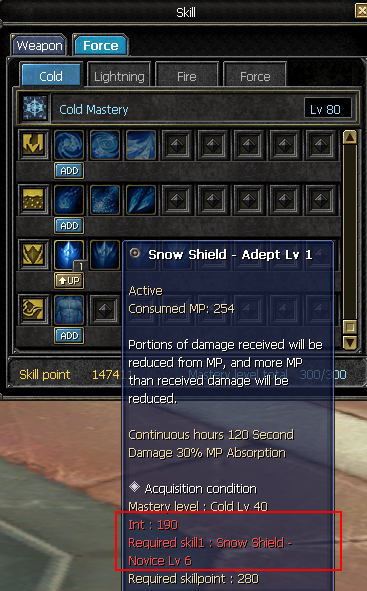 The first snow shield skill ''Snow Shield - Novice'' are skill able for all player (str/int), we add a cooldown for 9 minutes instead of 2 minutes to bring more balance between str and int player, this means the str players are able to use the snow-shield but for each 9 minutes instead of 2 minutes. The second skill 'Snow Shield - Adept'' are just for int or hybrith players skill able because it require 190 int to open this skill. This changes bring more balance into the game, str players can't open every 2 minutes the snow shield, they need to wait 9 minutes. 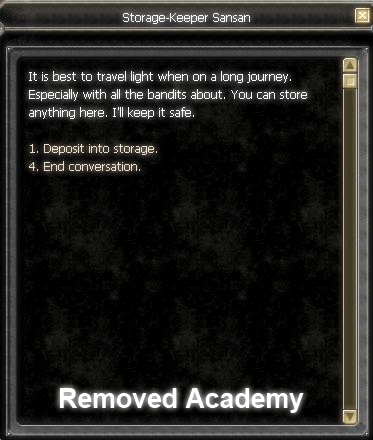 For a fair gameplay and for everyone to get the same chance in (Pvp,Job,Fw) we decided to deactivate the academy honor rank system, it's not available in Core. We also close the magic pop system, our server is a play2win server not pay2win. 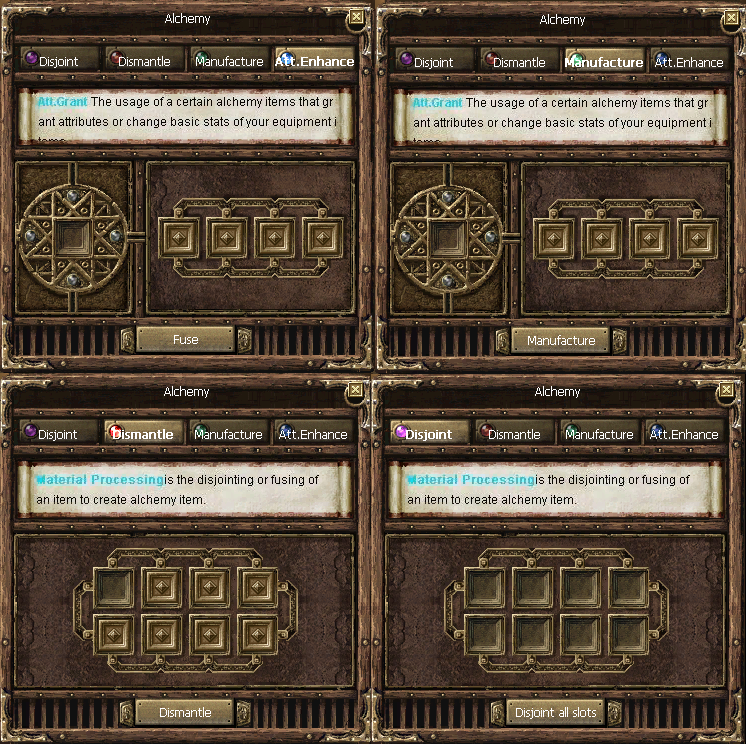 We removed all the useless NPC's like (MagicPop, Battle Arena, Hotan Fortress Manager, Airship ticket seller etc.) we dont need that it's not 8d like. We tried to bring back the old alchemy windows to get some old memories of silkroad 8 degree, the alchemy window works perfectly without any bug. For my opinion advanced elixir was a fail in isro that only destroy the whole gameplay in the server with high (++), that's why we removed advanced elixir from our server, it's not possible to get them. Old job suits like (Special Identy Card, Red Flag, Black Devil Suit) are back in our job Npc's. 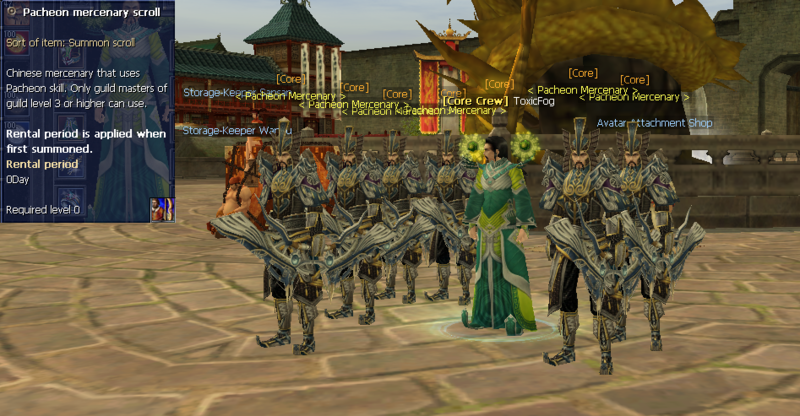 We also changed the pictures of the job pets in npc's like old times. We all know the monster spawn rates in 8 degree was not enough, thats why we increased the spawn rate to 2x more for more fun and without any kill stealing. Old premiums are back, (Premium PLUS available in jangan grocery shop npc) with 10% stats and (Premium normal) in item mall with 5% rates. Rudolph also back in jangan stable for 250k usable above level 20. We changed the moving speed skill from 69% to 100% in grass walk - speed (lighting) level 79, this will be more fair for lighting skilled players because in other way this skill is useless. The most of items like lucky powders, magic lucky powder, vehicle pets, Premium Plus, gold dragon flag and more just available in jangan because of fortress. 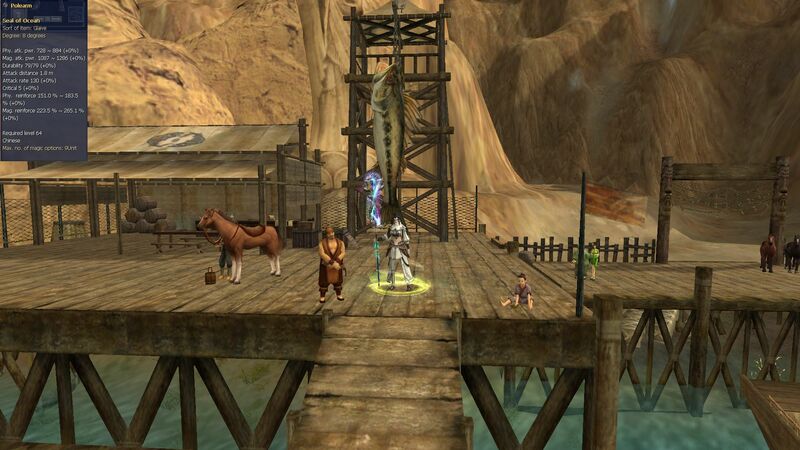 We decided to move the vehicle pets like rudolph, tiger, ostrich and more to jangan stable npc for gold instead of silk. Of course we care about STR players to get a chance in unique ranking, title and blue zerk. There are 4 uniques for str player, (Tiger Girl STR, Uruchi STR, Isyutaru STR and (Flame Cow King STR level 80). Drop from Flame Cow King are 1x immortal 8 degree, 1x astral 8 degree and 10x unique coins, now you asking what is unique coins? simple you'll need them for buying Premium PLUS, gold dragon flag and more. We are 8 degree server with just chinese race so we dont need europeans maps like Constantinople, Samarkand or 11 degree maps like Alexandria. We remove this kinds of maps completely from our map. 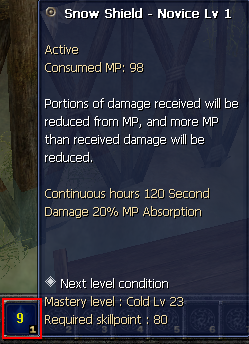 We removed completely the 20% damage absorption, 20% damage increase, 60% resurrection and 100% resurrection scrolls. Our weapon glows are same like isro 8 degree times till +9. +10 and +11 has a different glow. Same like +8 there is a extra glow like the new silkroad. 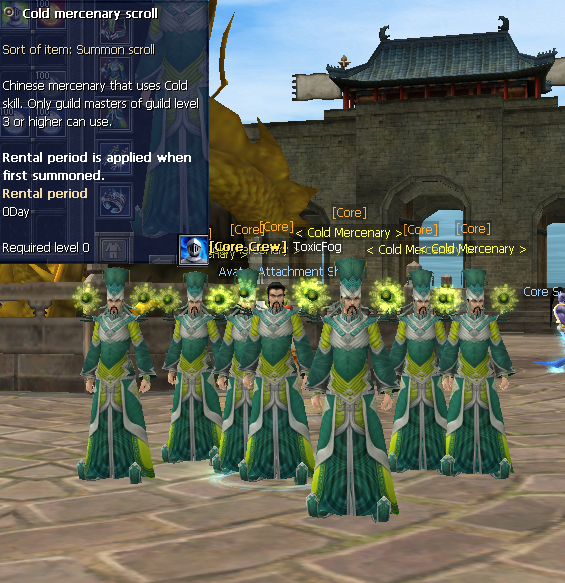 We got 64 different avatars in our Item mall, there are alot of choice to wear a good dress for your character. We fixed Mbot purification pill bug for a better gameplay without any cheats. It's not possible to use this bug. Plus notice system will be available in our server. If you're now asking ''what is plus system?'' Easy it's just a system that informs all players with red notice like if any player succest his weapon to +9, +10 ,+11...., this system starts above +9. Immortal 8 degree stone color is changed from ''green'' one to ''blue'' one, we care about a fair gameplay and do this to save the buyers from scammers. We removed completely the dimension pillars to get a great grinding time without annoying Envy's. 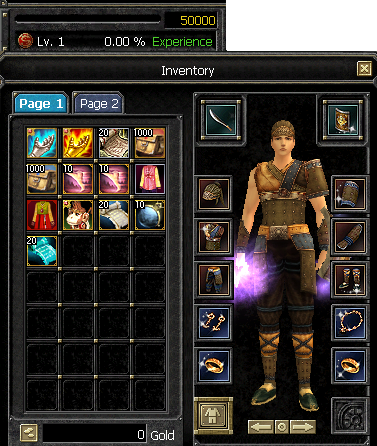 We added for a better gameplay stacks on tablets, stones, elixirs, pots and powders. Core I (Drop system) & Core II (Coin system) = Core Station III 2-Way-System. We think alot about our game system maybe coin or maybe drop, at the end we decided to both 2-Way-System. 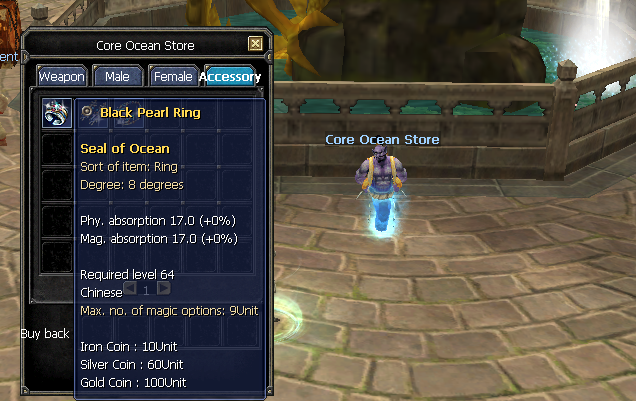 You guys are able to collect ''seal of ocean'' items from drops like in core 1 with of course low rates (0,5x) or like in core 2 with coin system, both are not easy but we are thinking this is the best way for Core Station III and fair for all. For the guys who wasn't played core station 2 read this below. There are 3 different coins art, you need to collect them to get seal of ocean. 2. Silver Coin (You receive silver coins in ''Capture The Flag'' each kill = 1 silver coin, capture the flag time is every 2nd hours. 3. 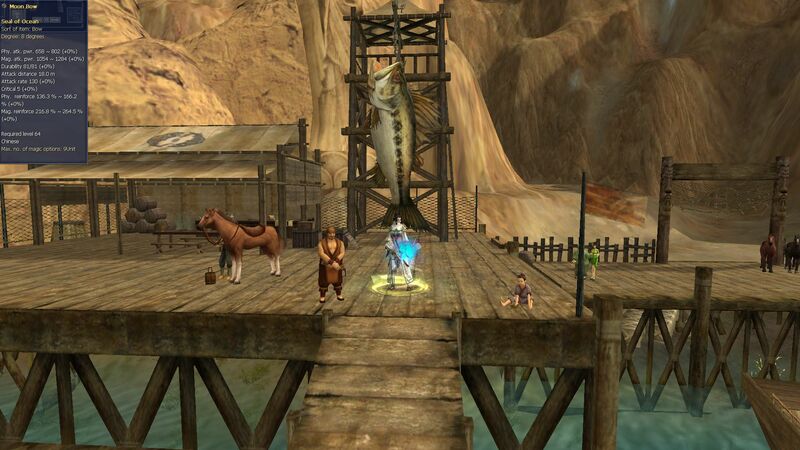 Gold Coin (This type of coin are job based (Trader, Hunter, Thief), after you success the trade (4-5*) and sold all of your goods to the npc, you need to ''RELOG'' into the game. The gold coins will be automatically in your inventory after the relog. • Trader -> 5* star from jangan to donwhang = 2 gold coins. From jangan to hotan -> 5* star = 3-4 gold coins. • Hunter -> 5* star from jangan to donwhang = 1 gold coins. From jangan to hotan -> 5* star = 2-3 gold coins. • Thief -> stealing 5* star = 6 gold coins. 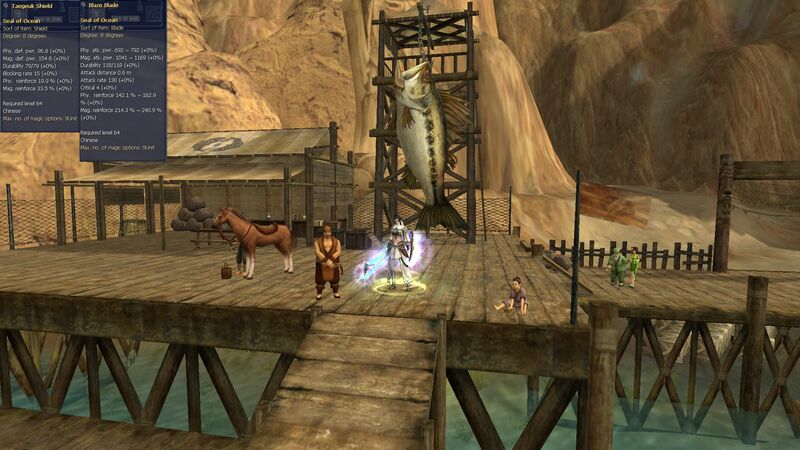 • Anti-Cheat: We get of course Anti-Cheat-System in our server that does not allows you to terminate the job pet inside the town and 300m outside the town. • Gold coins are not tradeable. • Gold coin limit per week is 80. • To earn gold coins you need to be level 80. • Capture the flag level limit is 80, you are just able to join if you reach level 80. We care about non-donators or don't have enough money to support this server, thats why we edited donwhang stone cave to donwhang event cave. All monsters replaced with event monsters. Teleports into the cave works just for level 80 characters. Enjoy our unique title system. Kill a unique and get a title on your character. We have 8 kinds of uniques (Tiger Girl, Tiger Girl STR, Uruchi, Uruchi STR, Isyutaru, Isyutaru STR, Lord Yarkan and Flame Cow King (Str)), after a unique kill you will be receive a title & blue zerk you need to teleport 2x times to get the title till next unique spawn. If the next unique dies by another player so the title will be remove automatically from you and add it to the newest unique killer. 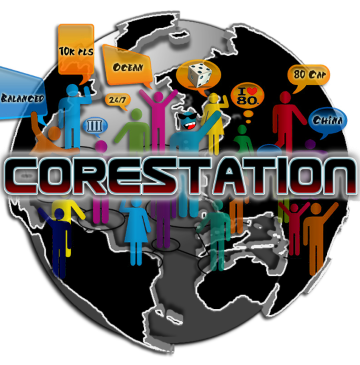 We hope you guys enjoy the features on Core Station III, we try our best to bring a fair balanced game online. Let us work together to make it one of the best pserver with a great community and fair gameplay. This server is not easy like other pservers you are not instant level 80, you need to work for that be happy if you reach level 42 and do some pvp, same like alchemy ++ this is not easy like in some pservers with +15 +16, we balanced our alchemy rates like it was in old iSro 8 degree be happy with +5 or +7. As you can see we are not a easy server just join if you want to take this challenge with great feeling to do quest's, job's or join in any taxi's like before.